Digital Marketing from Spain to improve online presence: get leads, increase sales, improve your rank in Google search results | English & Spanish Content Marketing, SEO & SEM, Consultancy, Translation & Proofreading services. WORLDWIDE SERVICE. Certified by Google & Hubspot. Real SEO for your WEB. Our SEO strategy is natural and effective. Audit your website to find errors and boost your Google ranking means be better than others. We can audit your website, and make a report to let you know how your website is, and how it can be improved. We can make an SEO audit report to let you know the actual status of your website, improve your online presence, have a better ranking and see how the number of visitors growth. 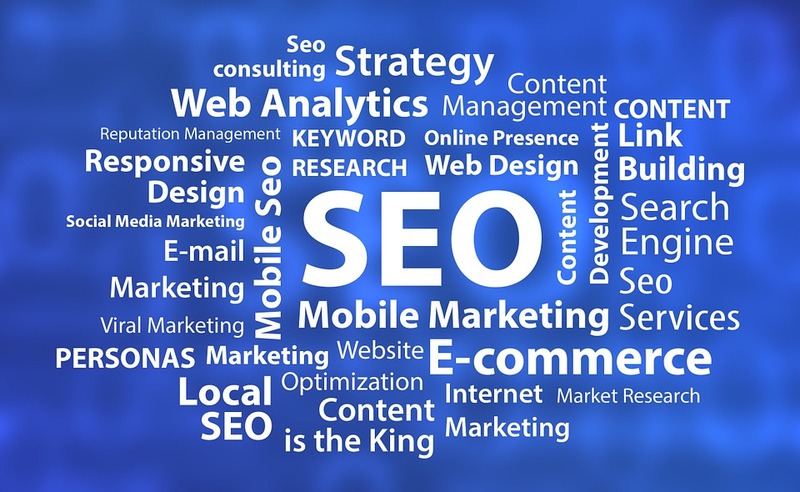 A good SEO strategy improves the feeling with your audience and lets you increase visitors, quality visitors interested in your business or product. It does not enough have a website or e-commerce, people needs find you and are in love with your services to decide contact directly with you or buy your product. We are Google Analytics IQ certified, Google Adwords certified and Hubspot Inbound certified. 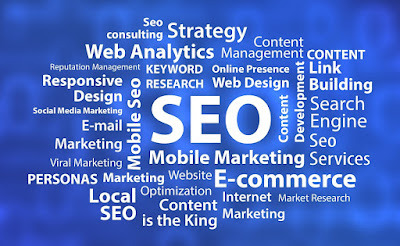 Search Engine Optimization (SEO) is based on strategies, techniques, and tactics to increase the number of visitors to a website, and have a high-ranking placement in the search results. It is the natural ranking of a website. SEO is made to improve the visibility of a website in search engines like Google, Yahoo, Altavista or Bing organically, that is, without paying anything to the browser to appear prominently on the results. It is Paid Search Marketing. It is based on Google Adwords Campaigns through sponsored ads that appear when searching Google. Spanish SEM services. We offer creation, maintenance, and monitoring Google Adwords Campaigns. SEO and SEM in Spanish. Amazon SEO and eBay SEO service: Optimization of your listings to rank your products for searches and get more sales. Count on us if you need specialists in DIGITAL MARKETING, SEO Services, English and/or Spanish CONTENT Marketing. We offer CONSULTANCY services too. Turn lemons into lemonade with us! Copyright © 2015 Digital Marketing, SEO, SEM and Content Marketing | PRESENCEME .Design By Blogger Templates & Websoham.